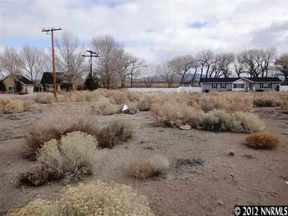 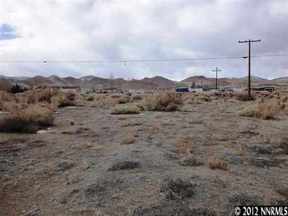 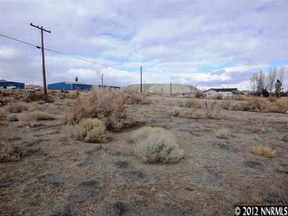 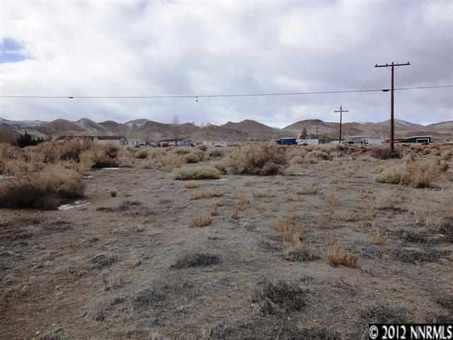 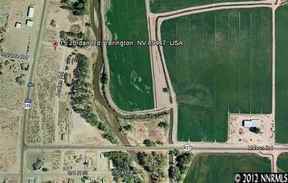 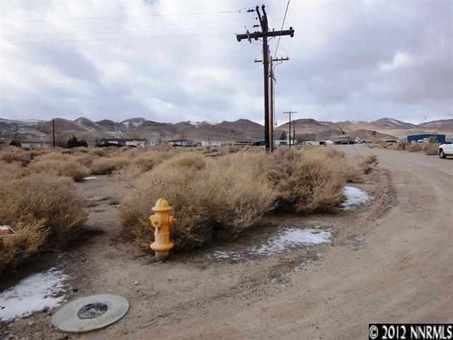 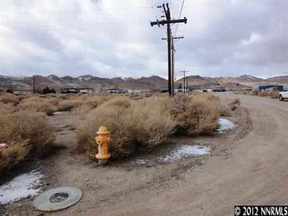 Residential Lots & Land Level building lot near Yerington. Close to river but out of FEMA designated floorplain. 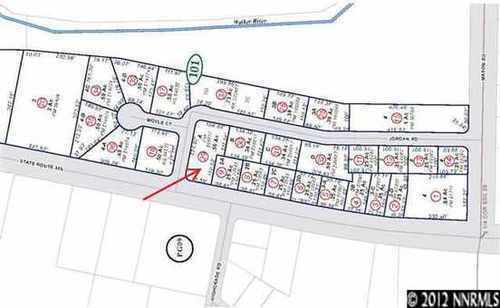 Subject to bankruptcy court approval after notice and hearing.